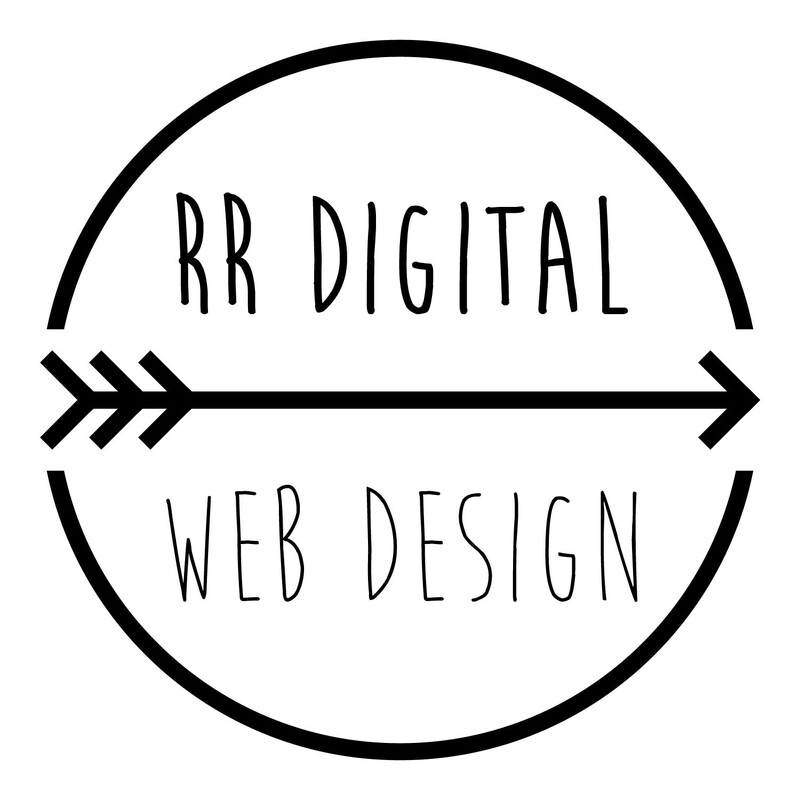 RRdigital is a web design company based on the South coast. We craft engaging websites and will work closely with you to create a website that reflects the personality of your company. Once all the necessary research has been conducted, including what the goals of your website are, we will begin to consider the appearance & feel, analysing your target audience to identify keywords to promote optimum content. 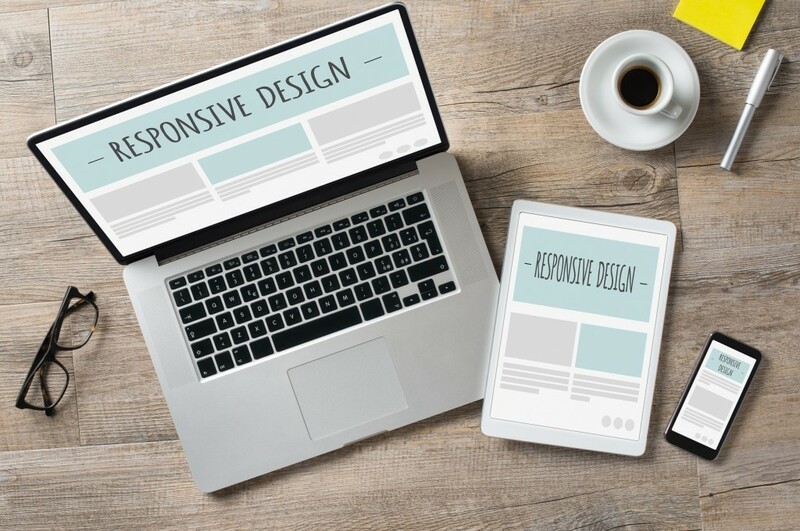 The web design process will require frequent consultation between us to achieve a web design that suits everyone with the finished result being a beautifully coded, bespoke website which works on all platforms including Ipads and mobile devices. We’re small yet efficient and we never consider a job complete until you’re 100% happy with it. What is more we are affordable, with a lot of customers choosing to work with us because of our professional finish and low prices. For a quote or to talk about a website for your company, please contact us.